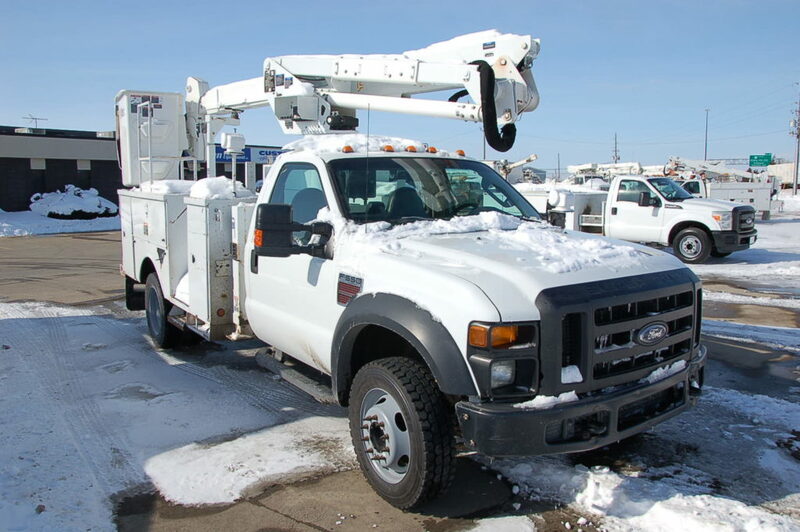 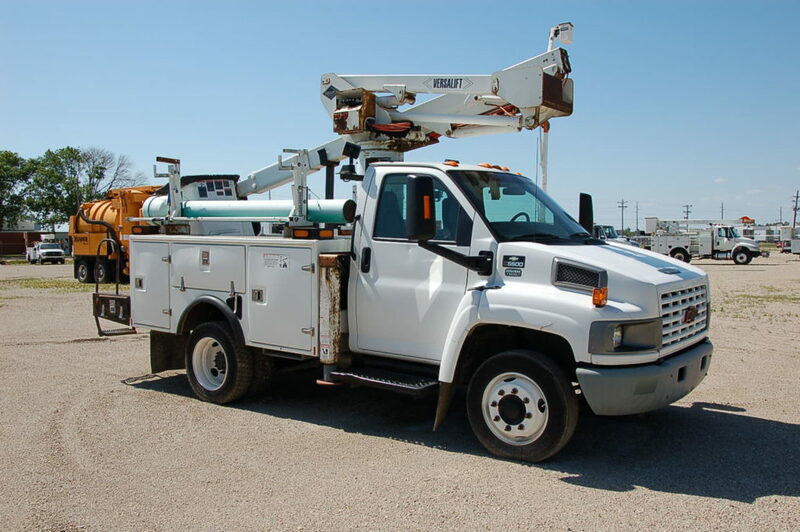 Just In: Southwestern Us Trade, F350 Service Truck 56,000 Mile Unit. 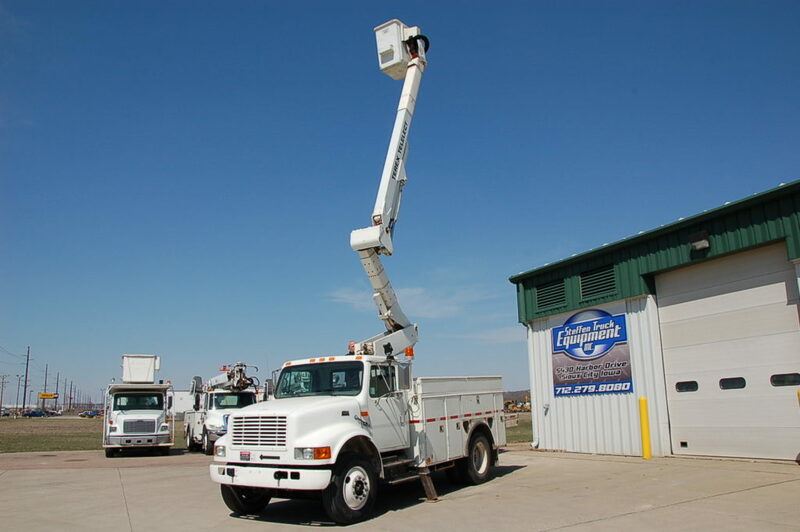 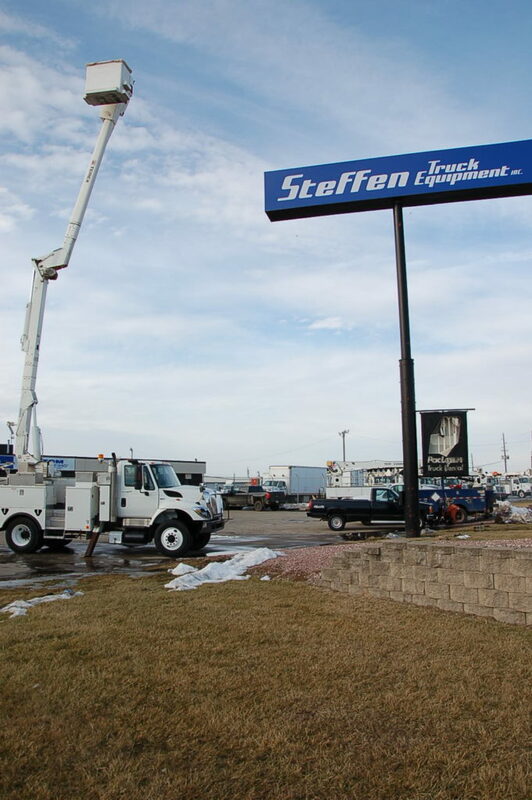 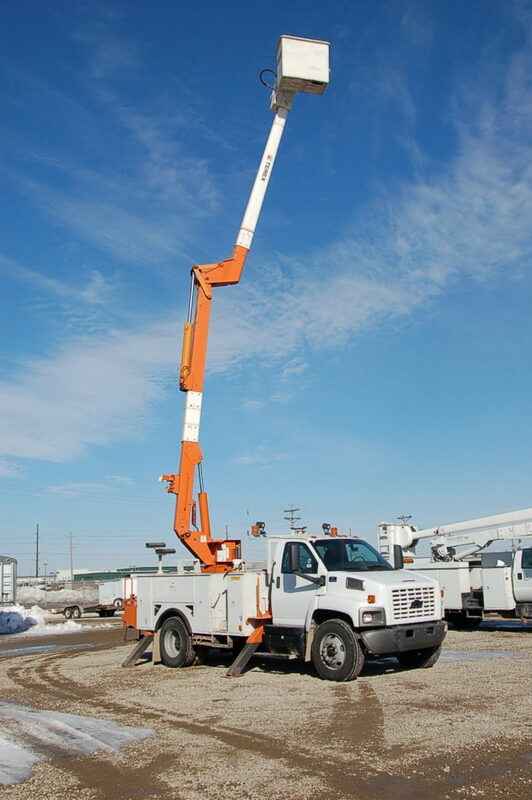 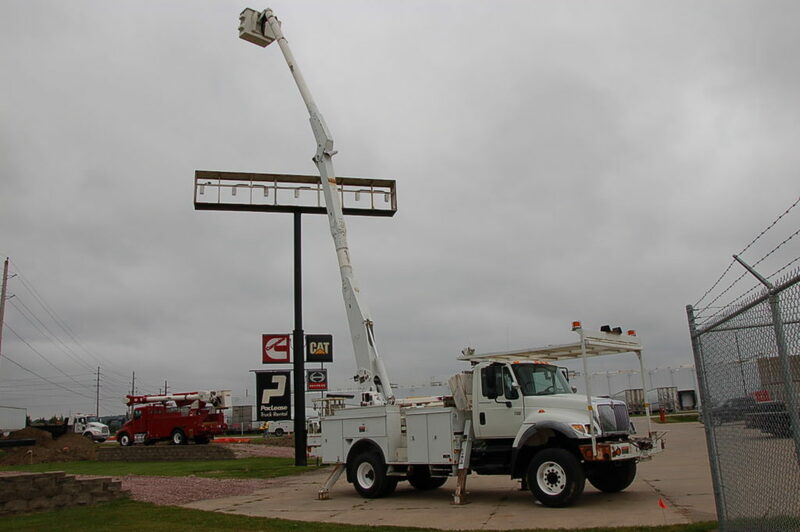 8′ Knapheide Service Body, 1500# Work Saver Crane, 1500# Integrated Tommy Gate, Class 3 Hitch with Brake Control. 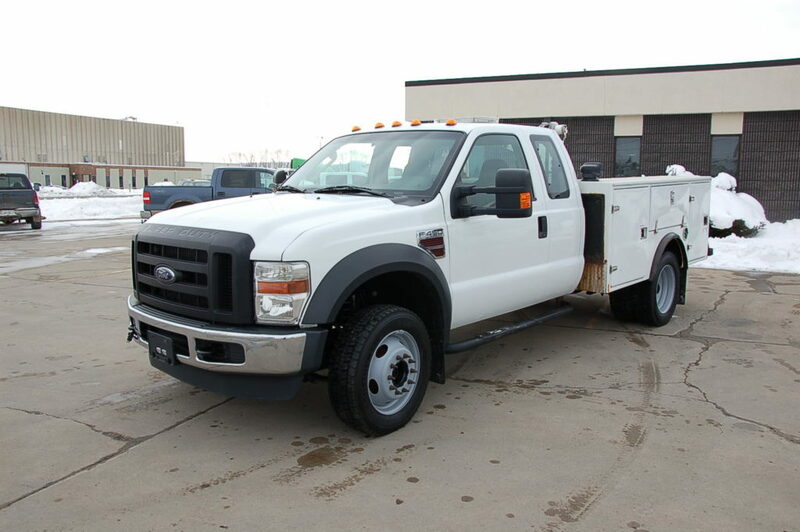 Ford High Output 6.2 Liter Gas Motor, Auto Trans, 6 New Tires, Clean Rust Free Well maintained Unit, with super low miles. 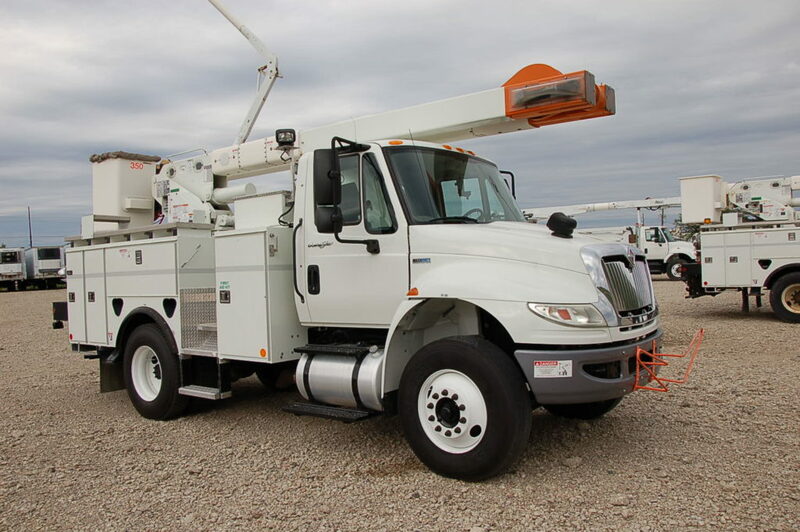 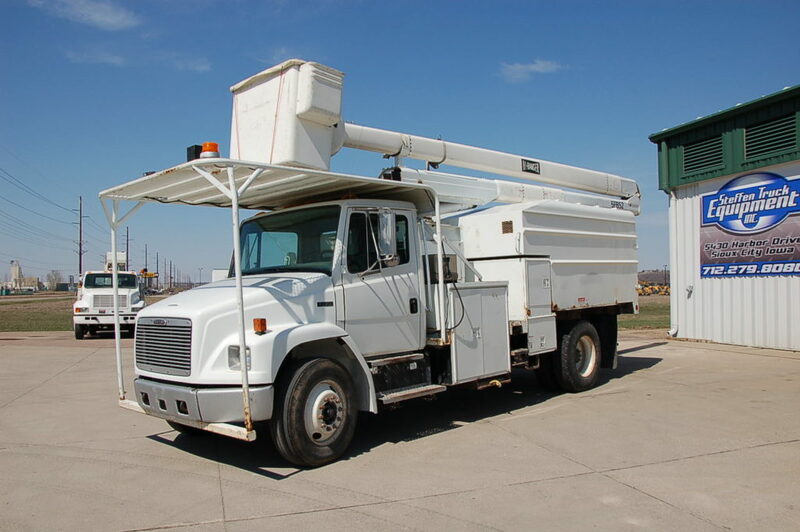 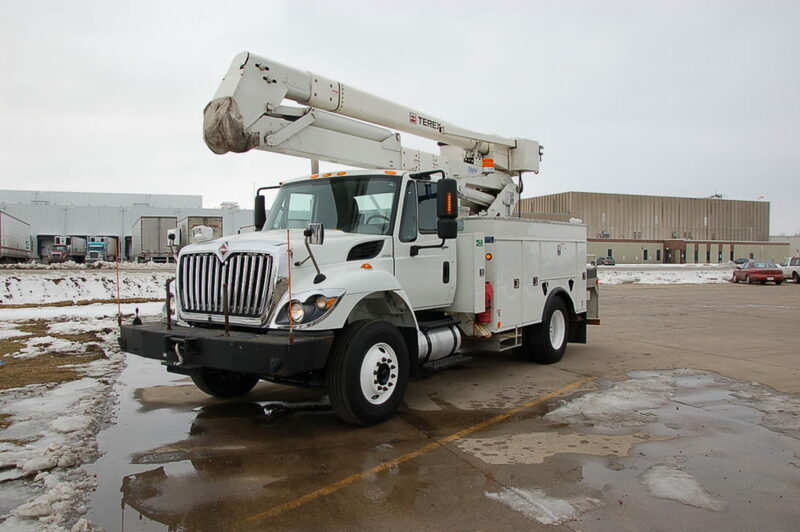 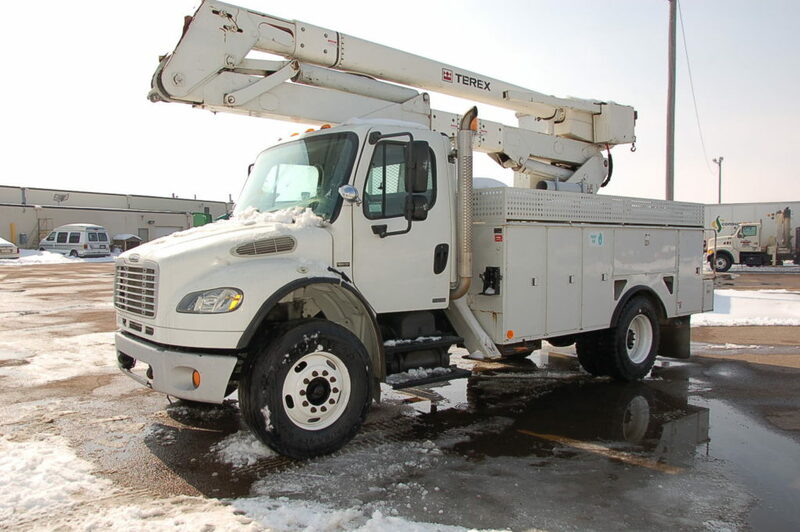 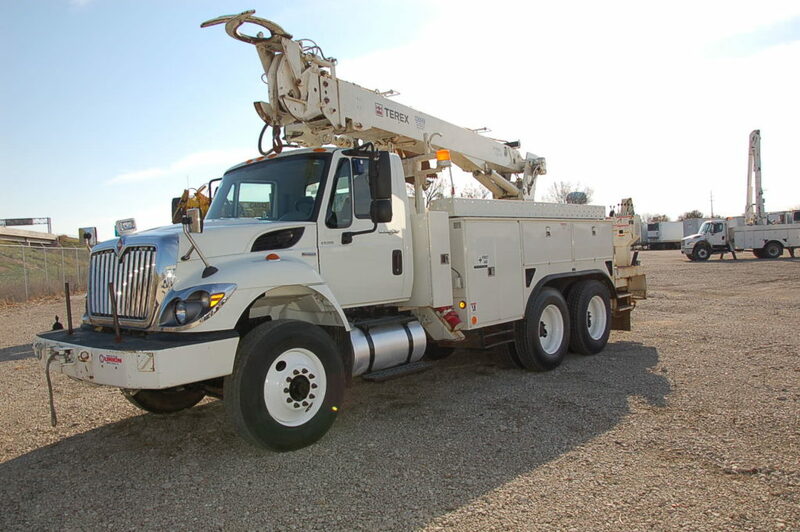 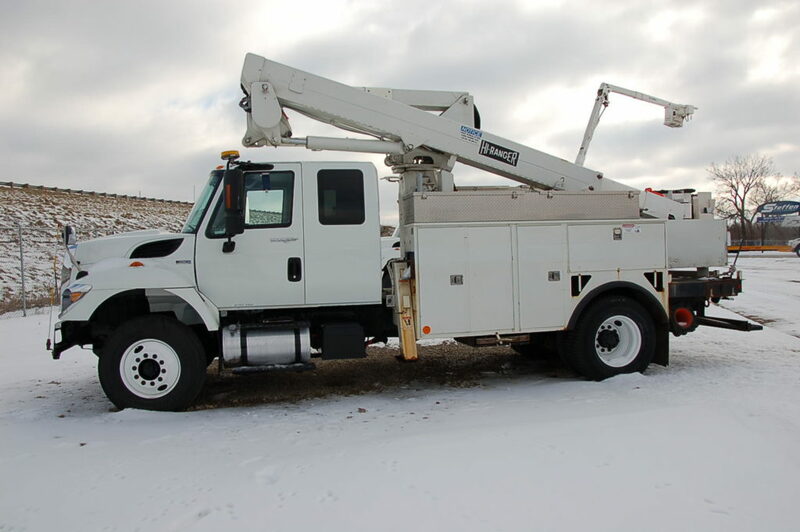 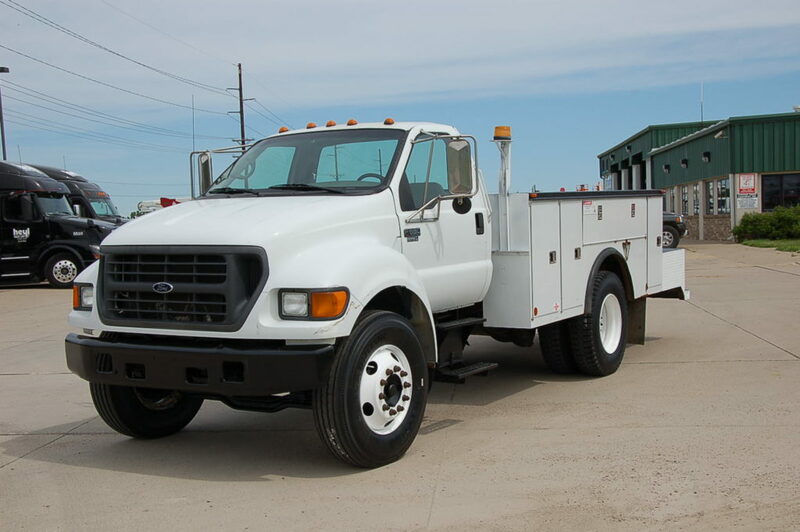 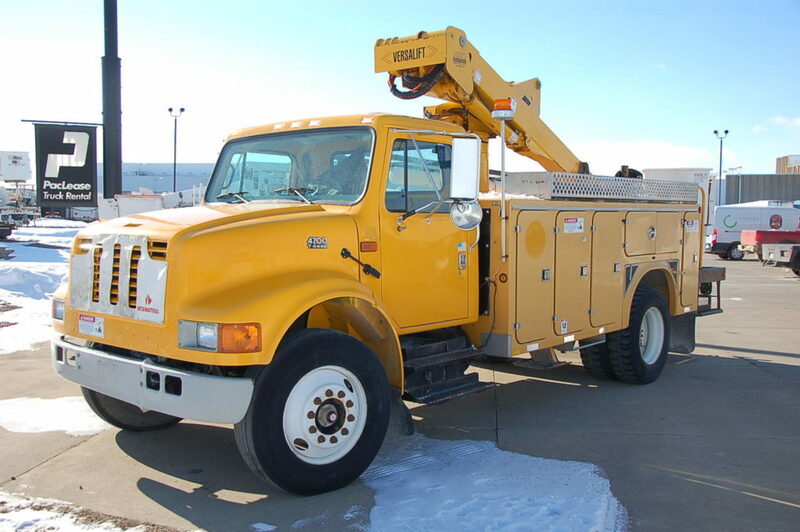 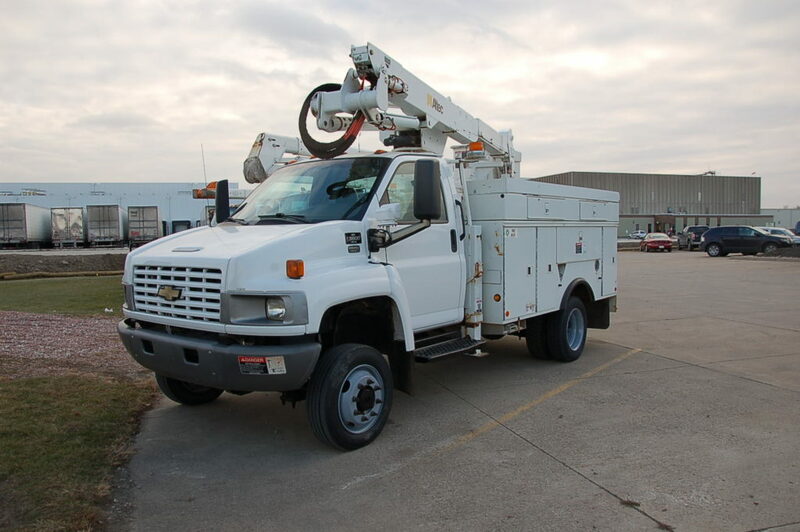 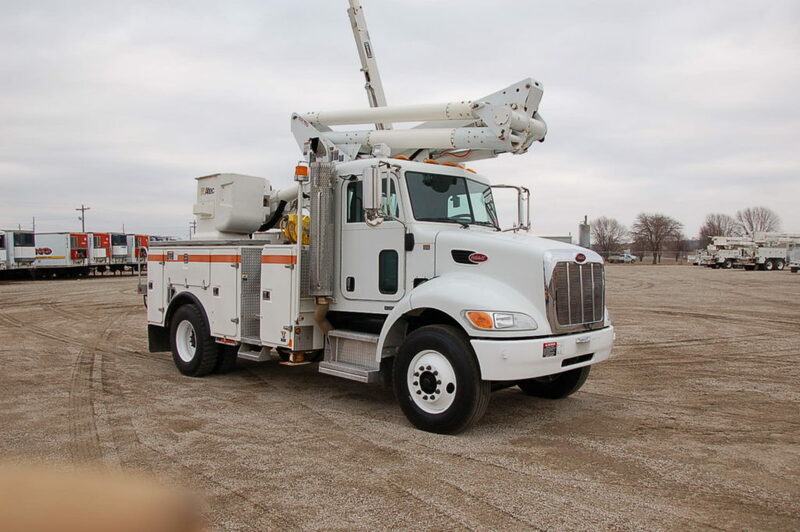 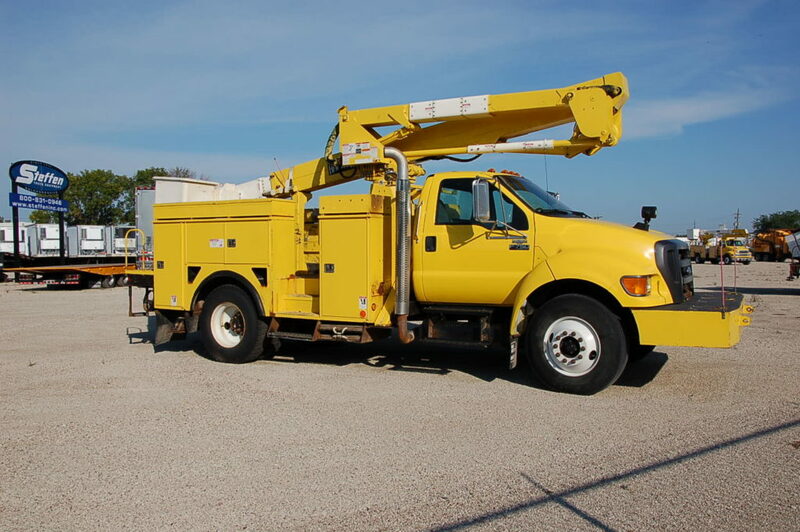 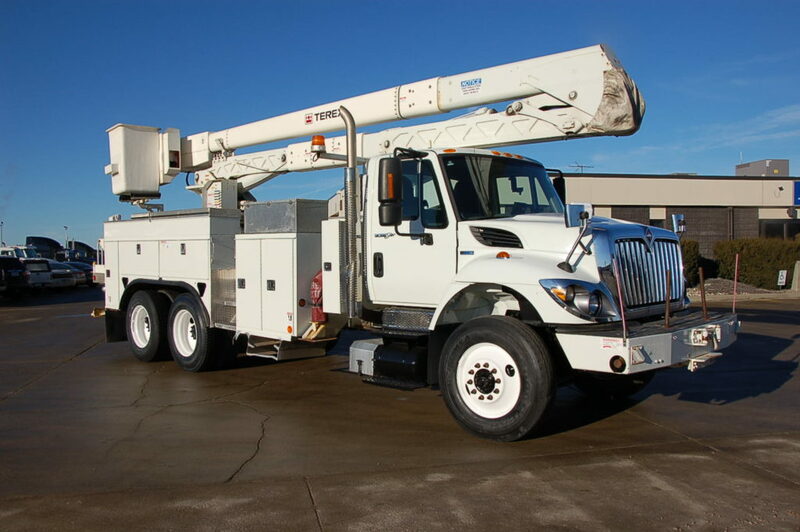 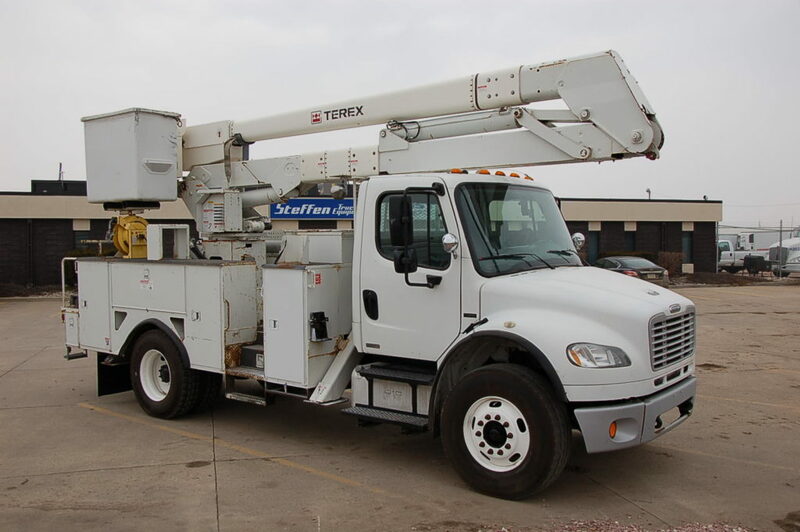 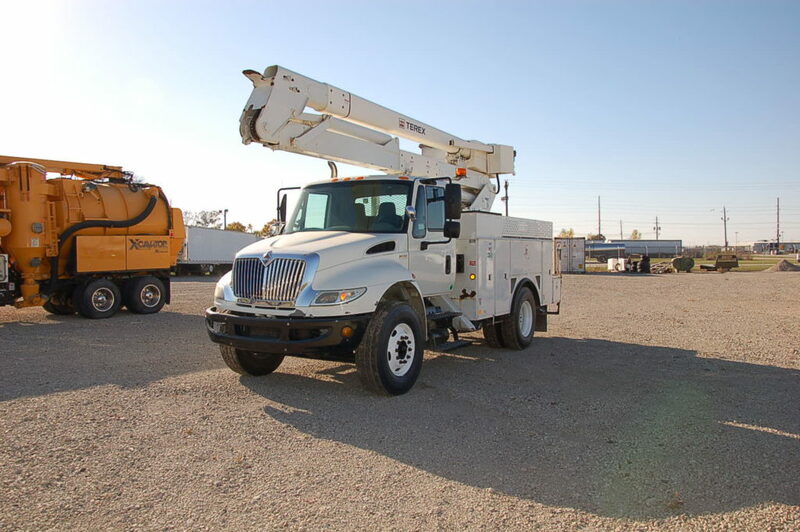 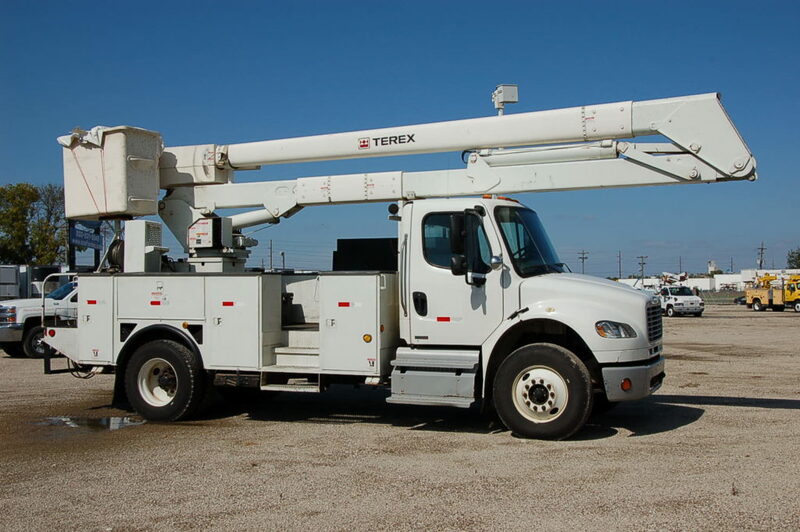 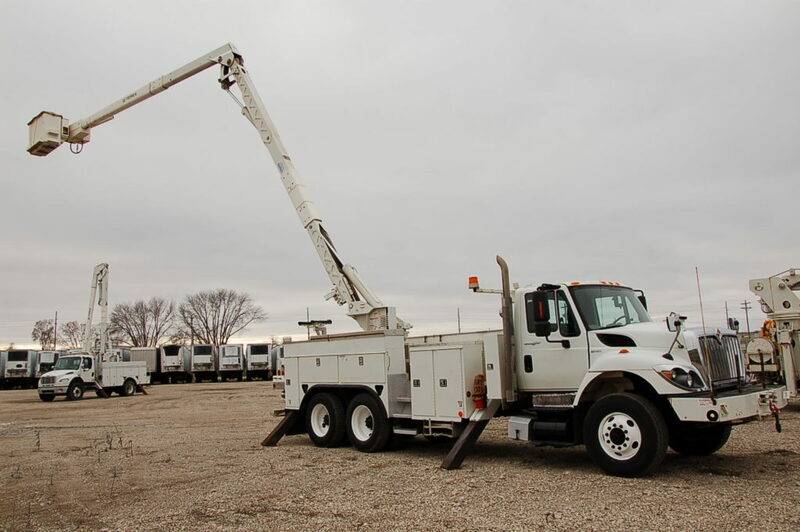 One Owner Local Trade F-650 Service Truck, 37,000 Miles, ISB Cummins @ 210 Horse, 4 Speed Allison Automatic, 26,000# Truck with Air Brakes, 10’6″ Monroe Custom Service Body, Stainless Latches, 32″ tail Shelf Great work Platform, Curb Side Access, 6 New Tires (not Caps). 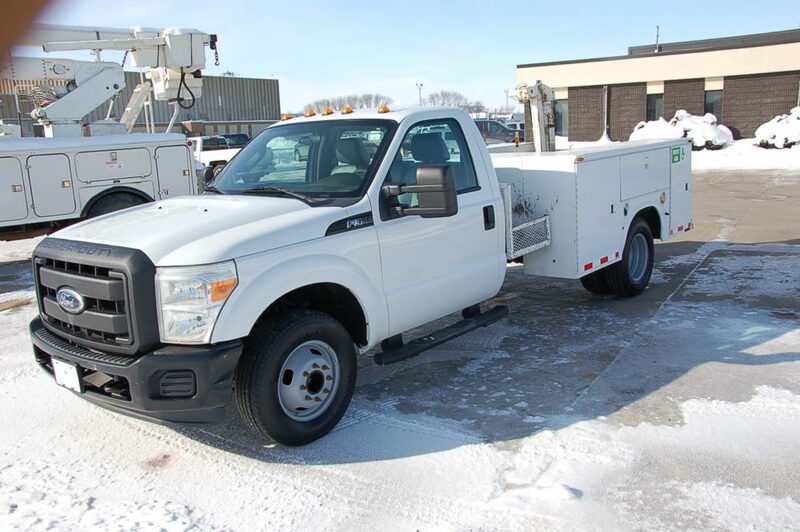 Trailer Hitch Brake Control, Ready for work!